Mr. Nils Janson has joined K&M as its inaugural managing director of Policy and Regulation. 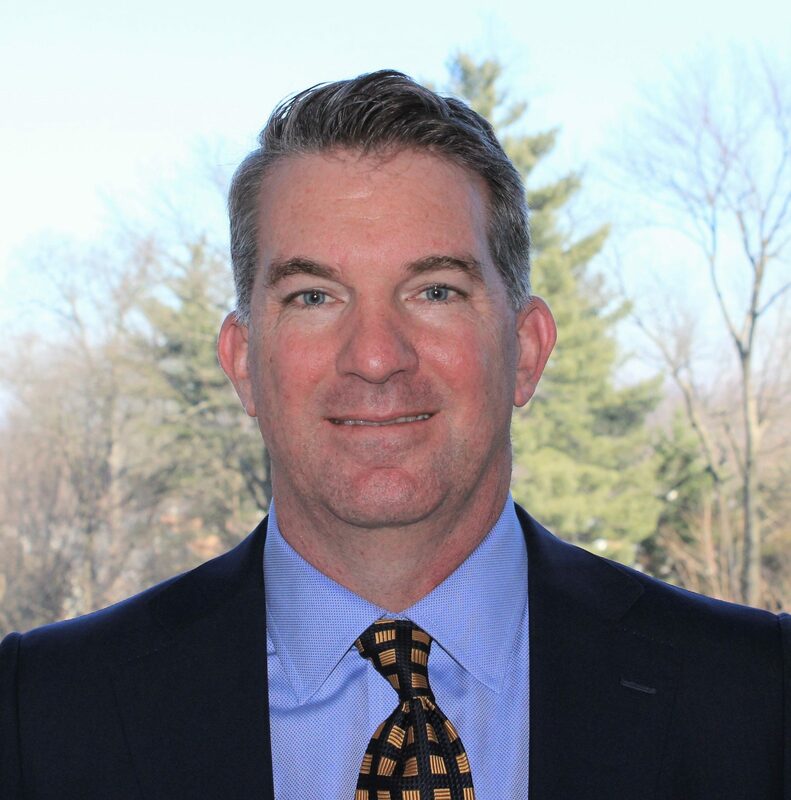 Mr. Janson is an economist and financial specialist with more than 25 years of experience advising governments, financial institutions, and private investors on strategies for developing, financing, and regulating infrastructure. He focuses on Latin America and the Caribbean, where he has advised clients in the energy and water sectors in Argentina, The Bahamas, Barbados, Brazil, Colombia, Mexico, Nicaragua, Panama, Paraguay, Trinidad and Tobago, and Venezuela. Mr. Janson has been an expert witness on quantum in international arbitrations, a lead author on the Inter-American Development Bank’s “Natural Gas in the Caribbean—Feasibility Studies” (2015) and the World Bank’s “Water Utility Turnaround Framework: A Guide for Improving Performance” (2018), and a frequent speaker at international infrastructure conferences, including at the Caribbean Renewable Energy Forum and Platts’ Caribbean and LNG conferences. Mr. Janson holds a graduate degree in international finance and an undergraduate degree in international economic theory and policy from Georgetown University in Washington, DC. Born and raised in Panama, Mr. Janson is a native Spanish and English speaker, and has a working knowledge of Portuguese and French. Click here for his full bio. K&M is looking forward to working alongside Mr. Janson.